St. Augustine High School has named Barret L. Rey, class of 1992, Athletic and Activities Director. 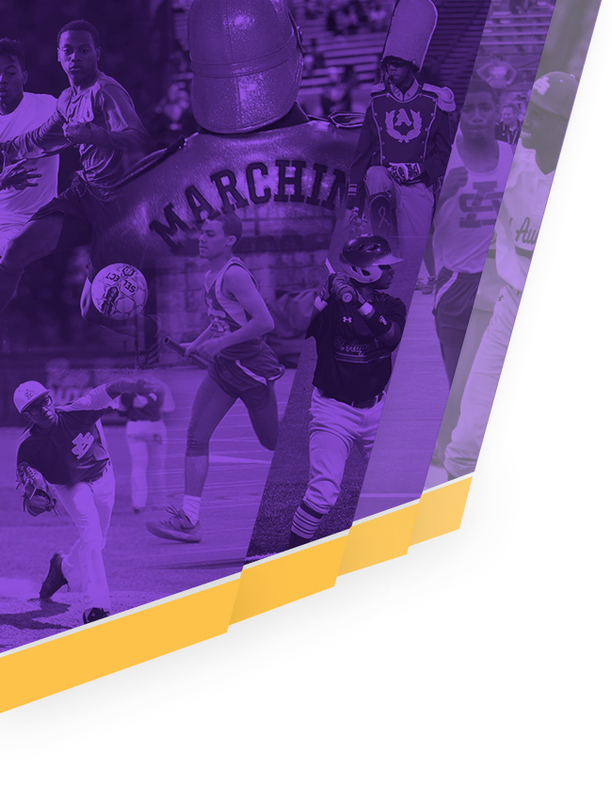 Rey, assumes the leadership of one of New Orleans’ most successful athletic and activity programs. 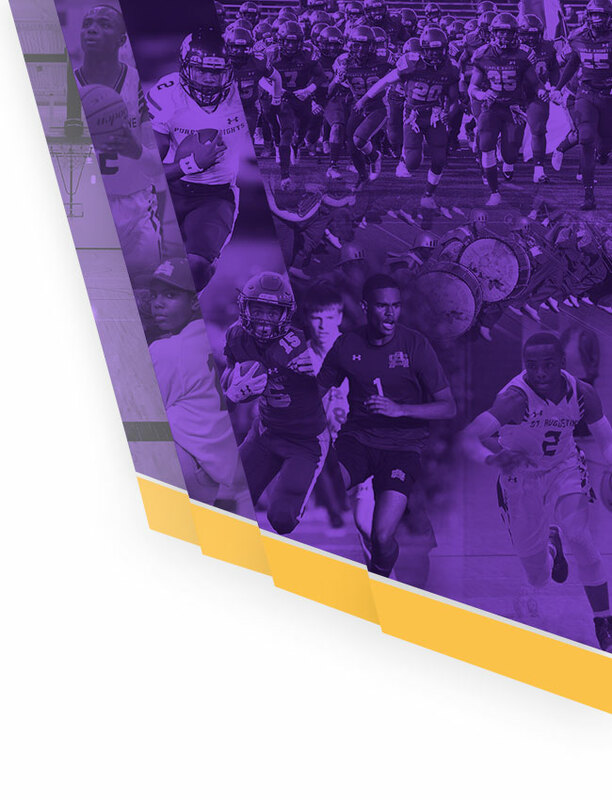 The school currently fields 17 boys teams across nine sports with 19 activities including the Marching 100. He will begin his tenure as athletic and activities director on February 16, succeeding Marcus DeLarge who stepped down to pursue other endeavors. A 1997 graduate of the Southern University A&M College with a Bachelor of Science in Psychology, Rey earned a Master of Science in Therapeutic Recreation in 2003 from Southern University. He began his career as the assistant baseball coach at Southern University A&M College, later serving as head baseball coach at Grambling State University. He then served as the head baseball coach at Alcorn State University, and recently as head baseball coach and teacher at Morgan City High School. A top baseball player in the St. Augustine High School class of 1992, Rey went on to star at Southern University, where he was named pitcher to the All SWAC Team in 1994 and 1996, and earned SWAC Championships in 1996 and 1997. As a coach, Rey made two NCAA Tournament appearances in 1996 and 1997. Rey brought Grambling to the SWAC tournament two times and made it to the semifinals in 2009. 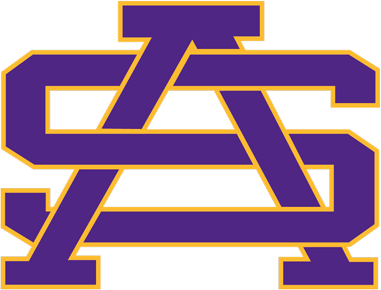 Rey was named SWAC Coach of the Year in 2011, leading Alcorn State to a conference championship. Kendall T. Crawford was born and raised in New Orleans, LA. He is a 2013 graduate of St. Augustine High School. Upon graduating high school he accepted an internship at his alma mater. He has served as a teacher assistant, academic adviser and an assistant for the freshmen basketball team. Kendall currently serves as Assistant athletic Director for St. Augustine High School he believes all children deserve an equal opportunity to succeed in life. Education is the key that unlocks the door to success. He has been around sports all his life and knows the importance of developing all-around students.